When it comes to maintaining mechanical systems and equipment, we have strong global experience which allows us to deliver a comprehensive planned and reactive maintenance solution to protect your assets. 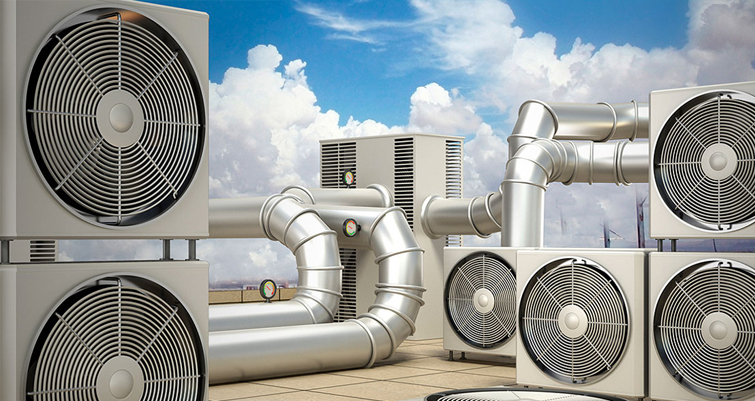 Our expert team of HVAC professionals will ensure that the air conditioning systems at your property are maintained well according to the international & local standards. It will certainly improve the efficiency of your facility's air-conditioning systems, thereby avoiding occupant discomfort and excess energy usage. Thus, the probabilities of issues related to HVAC Systems such as mold, excess heating / cooling, energy loss, sick building syndrome etc. will be completely ruled out from your property / facility. We also provide major and minor repair solutions for all your HVAC needs. For a swift response to emergency situations, all our resources are available on-call, around the clock, via our service desk. We believe that prevention is better than a cure and that is why we work with the most comprehensive computer-assisted facility management software available, enabling us to plan and track planned and reactive maintenance regimes and asset lifecycle management. In other words, we add value to your estate management strategy by optimizing the lifecycle of your technical assets and providing early, evidence-based recommendations.